Can You Guess The Age Of These Famous Celebrities? Do you think you can guess the correct age of each of these Hollywood hot shots? 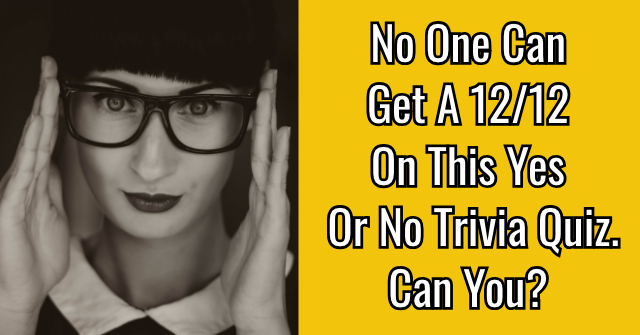 Take these 12 questions and put your celebrity knowledge to the test! Singing virtuoso Adele is ______ years old. Friend's star Jennifer Aniston is surprisingly _________ years old. 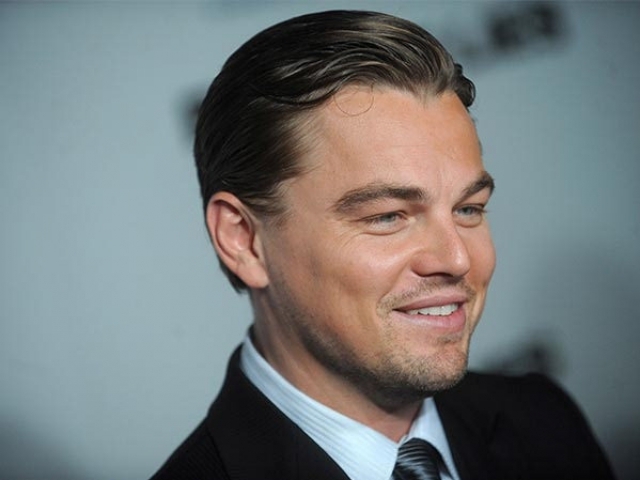 Oscar winner Leonardo DiCaprio is how many years old? Beloved actress Sandra Bullock is how many years old? 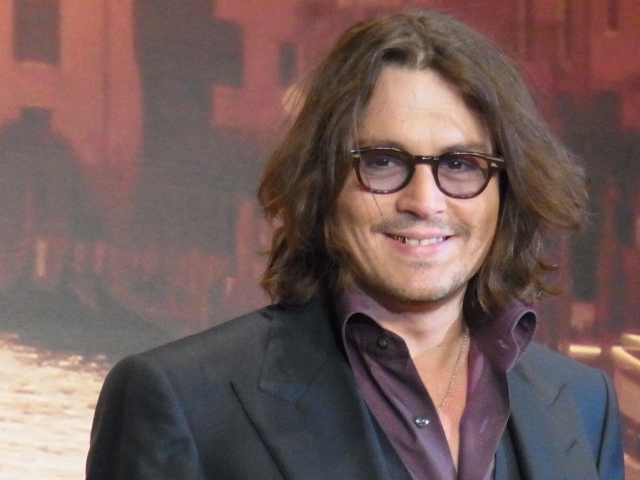 Quirky actor Johnny Depp is _______ years old. How old is pop princess Taylor Swift? 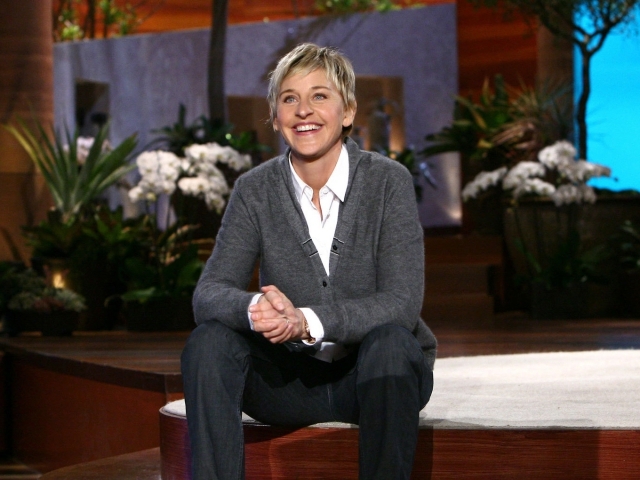 Famous funny lady Ellen DeGeneres is _______ years old? How old is the always sassy and fiery Jane Fonda? 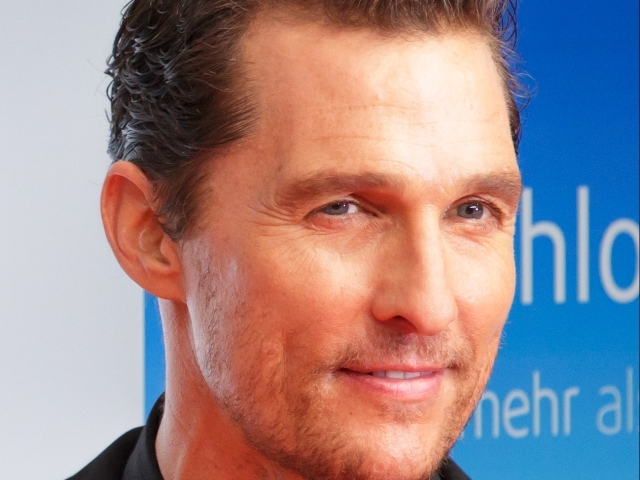 Leading man Matthew McConaughey is how many years old? 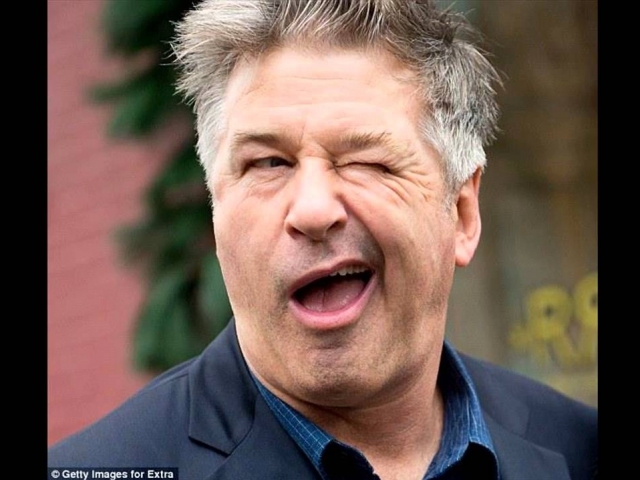 How old is actor Alec Baldwin? 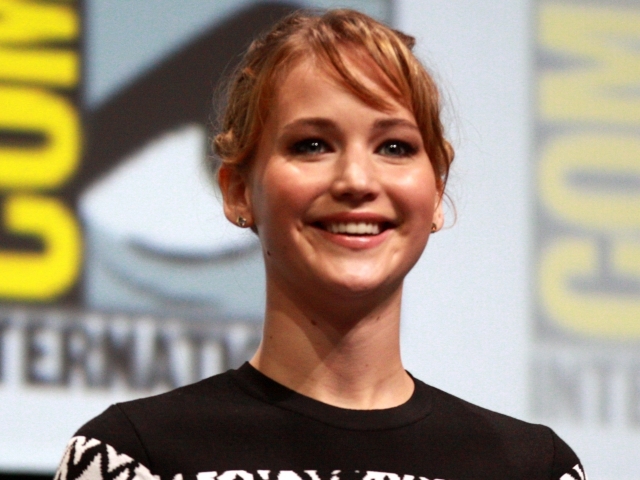 How old is actress Jennifer Lawrence? 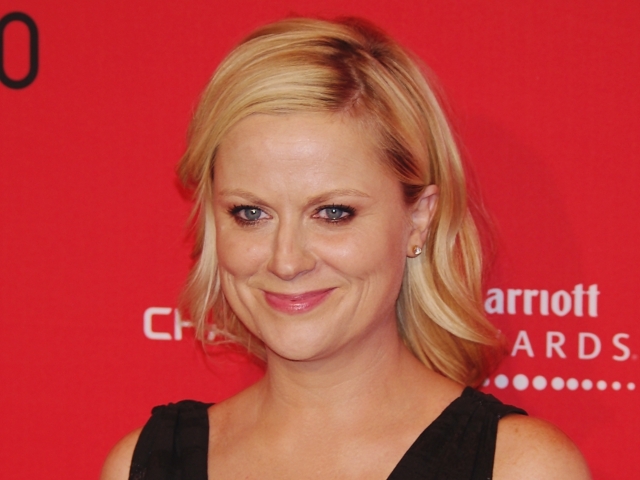 Comedic actress Amy Poehler is how many years old? Based on the results of this quiz, you've got amazing age aptitude! 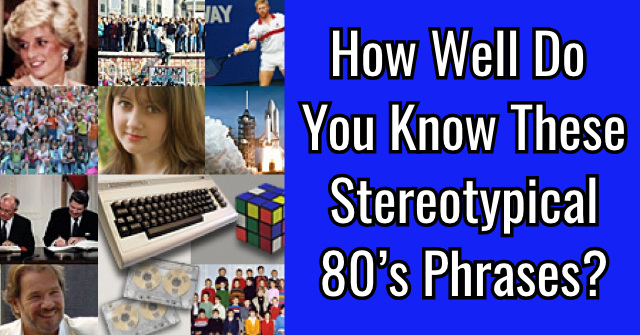 Even though you failed to answer several questions on this quiz, you still managed to guess a few ages correctly. It's not always easy to tell the age of celebrities! With professional makeup teams and hoards of high end skin care, they definitely never look their age! 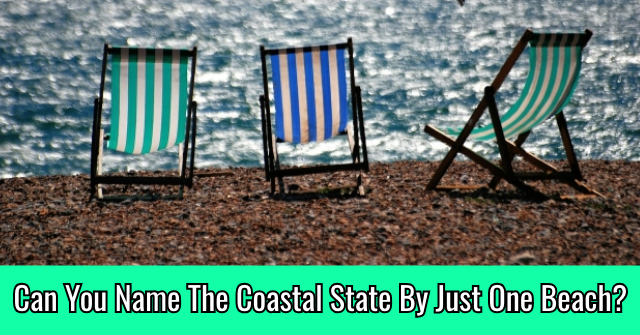 Based on the results of this quiz, you are age amazing! Despite the tricky nature of identifying celebrity ages, you pulled through and guessed more than half of these celeb ages correctly! 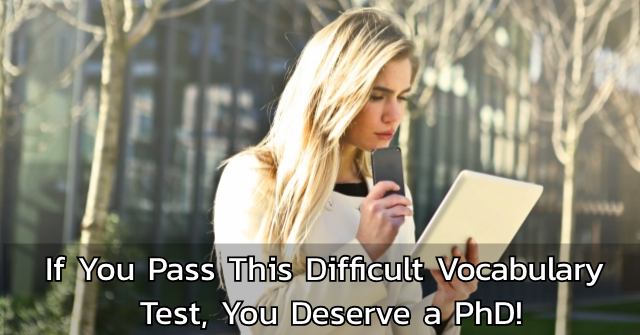 We think that makes you a bit of a virtuoso. Well done! 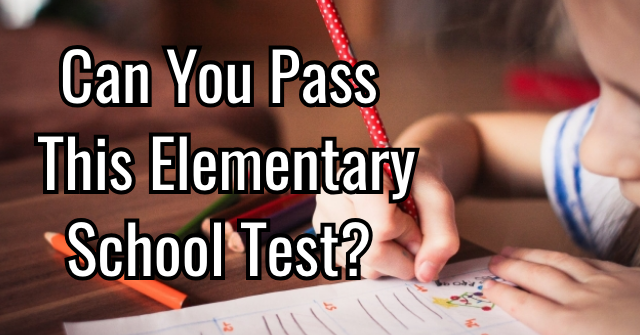 Based on the results of this quiz, you are a total age ace! 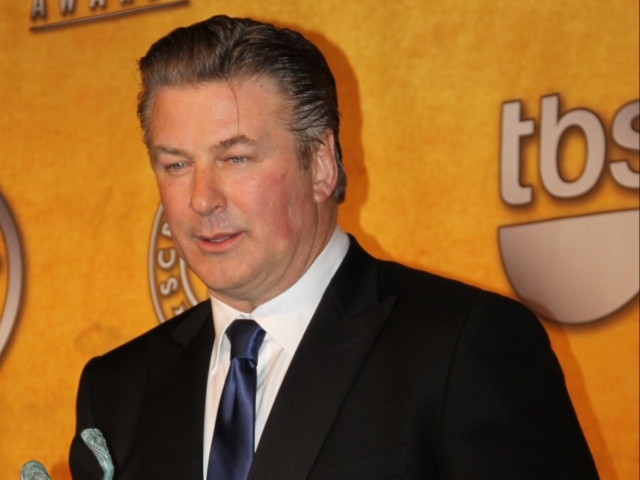 You looked at each and everyone of these celebrity faces and correctly guessed the age! That's not an easy thing to do. Give yourself a pat on the back and pour yourself a nice drink, you deserve to celebrate your achievements! 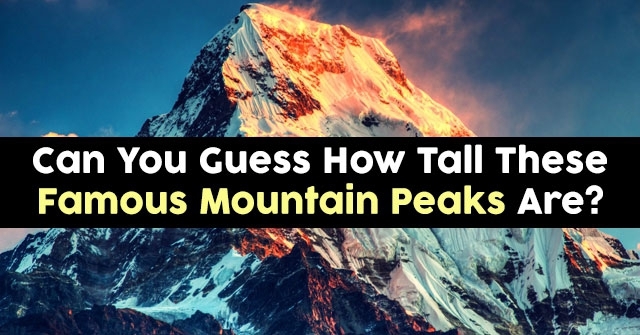 Can You Guess How Tall These Famous Mountain Peaks Are? 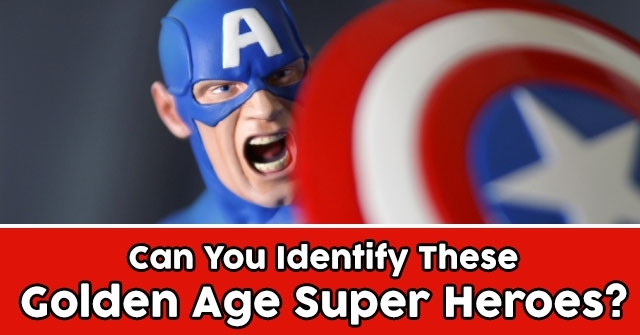 Can You Identify These Golden Age Super Heroes? 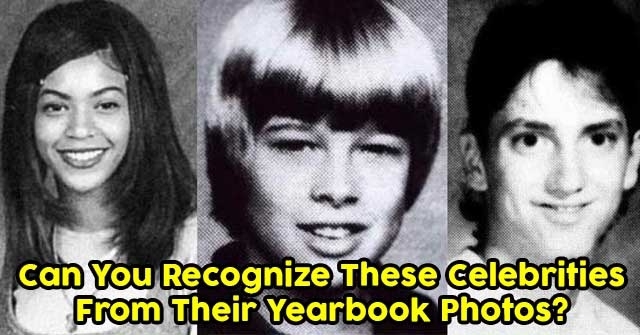 Can You Recognize These Celebrities From Their Yearbook Photos?